Introduction : Shanghai Greenway supplies original DONALDSON air filter. 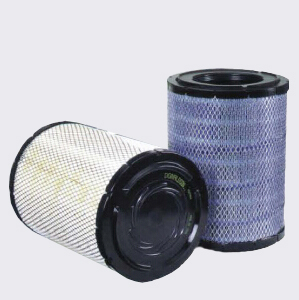 Donaldson air filter is used to be the original parts of majority heavy equipments and vehicles. 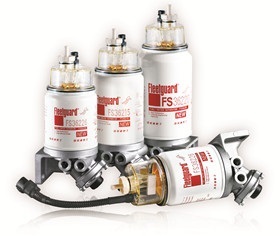 It takes the advanced air filtration solution to provide longer service life and reliable protection for users. Donaldson Endurance air filter adopts Donaldson’s advanced EON micro fiber filter material manufacturing.EON micro fiber filter material technology can make sub-micron pollutants stays on the filter surface rather than deep in the filter to spread, compared with the natural filter material of air filter, Donaldson Endurance of air filter, quantity can be increased by more than five times, through on-site detection of large fleet, after more than 400000 miles, Donaldson Endurance resistance value of the filter is still in the qualified range, thereby greatly saving the use-cost of the equipment. Donaldson PowerCore™ air filter is very suitable for small installation space and better performance than the standard filtration products, our Ultra - Web ® nanofiber filter technology has a longer service life and better engine protection performance, makes the air cleaner performance reached a new level. Unlike traditional forms of folding, PowerCore ™ filter material to form a groove pipeline parallel to each other. So the PowerCore ™ technology made of air filter in a particular level of the filter performance, its size can be 2-3 times smaller than the traditional folded filter. Donaldson RadialSeal™ air filter sealing technology with a lighter weight than other filter structre, and easy to use and maintence. Using amino acid ethyl ester in the air filter outlet pipe outside the surface radial compression of the sealing structure. It was invented in the 1980 s by Donaldson. In most applications, the safety element within the main element in the air filter outlet pipe wall to form a radial seal the second channel to provide additional protection. Even in the extreme heat and cold so harsh environments, with Donaldson radial sealing technology (RadialSeal™) of air filtration system products can still easily replaced and there is absolutely airtight. 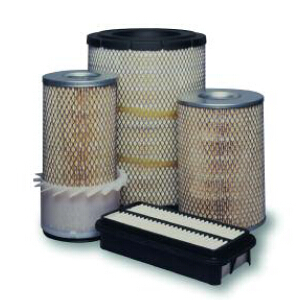 Pre-filter can greatly extend the service life of the air filter element. 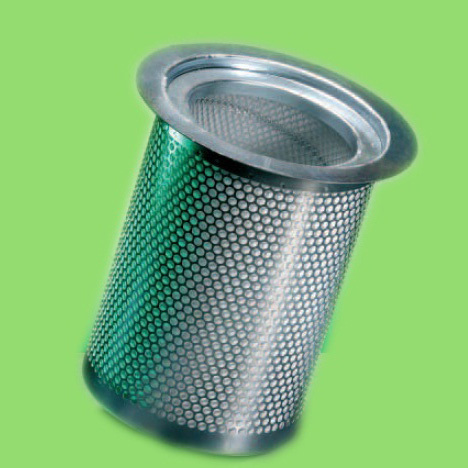 TopSpin™ pre-filter particles can be separated out before it comes to contact the air filter, as a result, prolong the service life and reduce the air intake resistance. Maintenance free and easy to install. TopSpin™ pre-filter adopts centrifugal ventilation impeller to realize the function of filtration. Inlet of the impeller and casing structure optimized design, can make the engine more effectively the air suction filtration. TopSpin™ has the function of self-cleaning without daily maintenance. 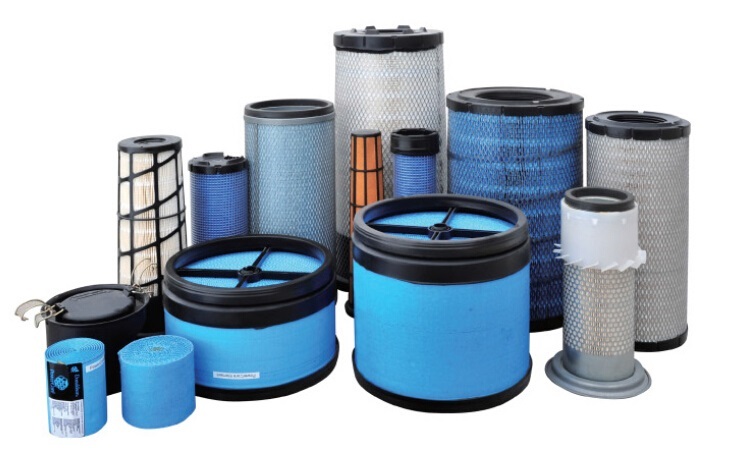 The donaldson TopSpin ™ air filter can prolong the service life of basic filter, improve the filtration efficiency of system, make the air before entering basic filter to remove up to 99% of the granular pollutants. Donaldson offers maintenance indicator, rubber bend, extended straight pipe, vacuum duckbill valve, mounting bracket and clamp used to repair the damage to the air intake system.